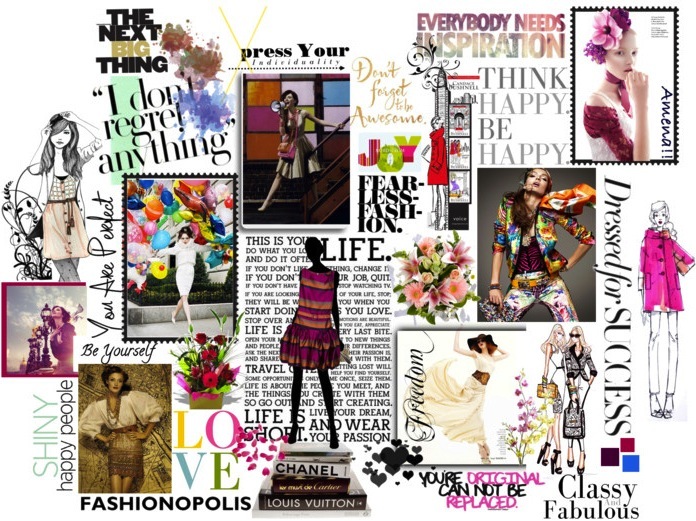 Great moodboard! Strong and ambitious. My goal for 2012 is to maintain the level I have reached (aside my blog, too) and not to lose hope when things seem dark and scary. no new year resolutions this year! What, are these projects about??? P.S. im ur newest follower! @Tanvi: I don't do resolutions either. They just don't work for me. This year I am focusing on achieving my target Goals. @Jen: Thanks. I hope you achieve all that you want in 2012. I love your blog, keep up the great work. @Bon Ton Fashionista: Thanks dear. @Priyanka Gill: Thank sweetie. Blog regularly is my goal too. @candyvioleta: Hey these are not resolutions these are Goals that I have set for myself. Super collage.... just commenting for the collage work.... its awesome..!! !